Whilst I have really enjoyed other Murakami novels, I have to say that this really felt pretty second rate. Customary meditations on love and loss and bags of existential meanderings just seem a bit lightweight and lazy here. It feels like a nice short story dragged out unnecessarily into a novel. Really very good indeed. 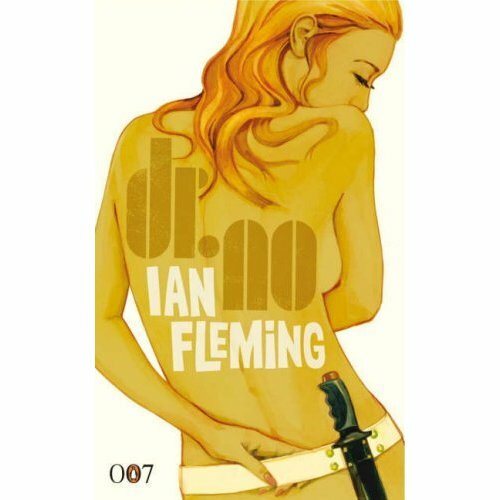 Been a long time since I’ve read any Fleming but, despite some slightly stilted prose in places, this really is an exciting roller-coaster ride in the classic Bond tradition. Much more hard-edged than the movie representation of 007 too. Interestingly, and perhaps surprisingly, Honey (famously played by Ursula Andress in the film) is a much more interesting, rounded and complex character here. Outstanding novel this. 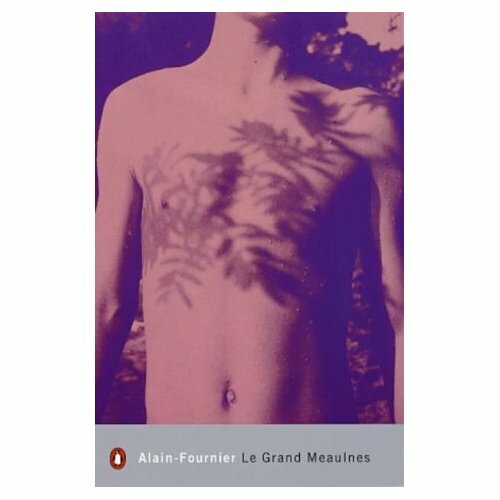 Think it is regarded as a major classic in France and it is fairly easy to understand why. Difficult to summarise but a wonderful evocation of coming of age, love and loss in small French village at the start of the 20th century. Strongly recommended.